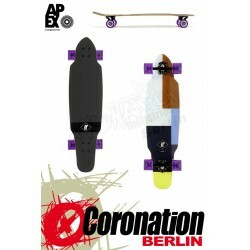 For all APEX boards we use eco friendly Bamboo and Canadian Maple from sustainable forest management. 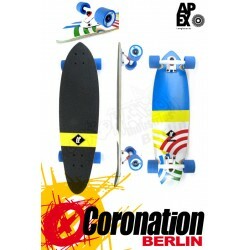 The designs are inspired by nautical patterns crossed with Bauhaus and a hint of old surfboard designs. 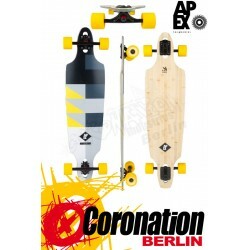 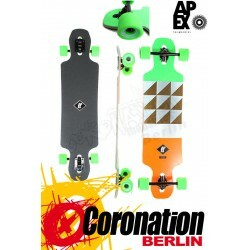 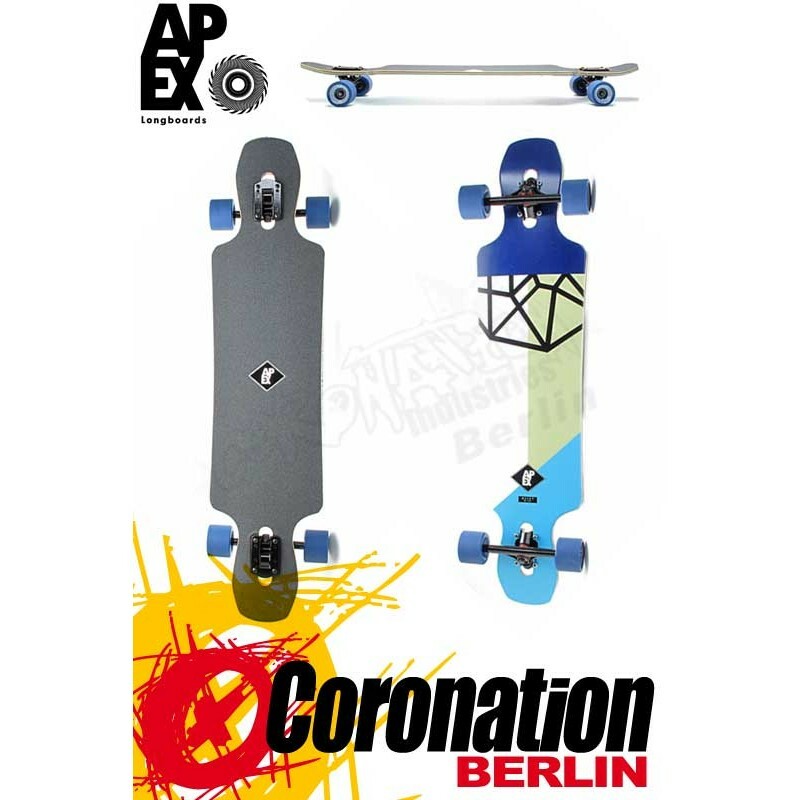 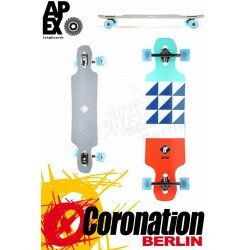 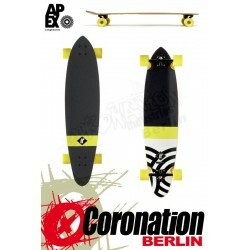 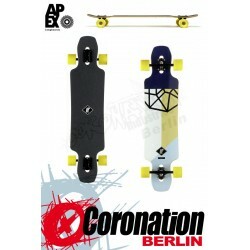 The APEX freeride longboards are for the tricksters and for dancing.